Puritans lived and worshiped simply. 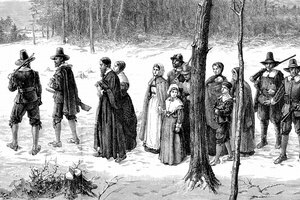 The Puritans were a distinctive Christian denomination. 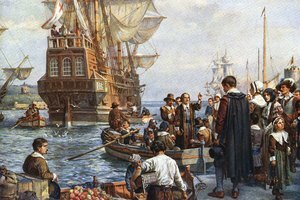 Because of their strong beliefs about worship, they sailed from England to North America to practice their faith more freely. 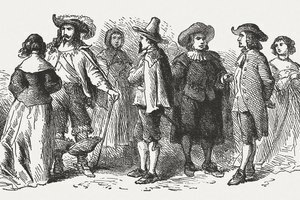 They were in existence predominantly in the 17th century in the Boston area, where they established a community called the Massachusetts Bay Colony. They're known for their strict beliefs, some of which pit them against mainstream Christianity. 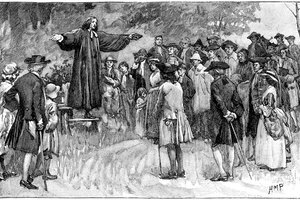 The Puritans -- before they were Puritans -- were Protestant Christians in the Church of England. But they resented elements of worship in the Anglican Church that resembled the worship in the Roman Catholic Church, especially the clergy power structure. Unsettled by these elements, some wanted to "purify" the Church of England by reforming the church's worship, while others wanted to separate from the church completely. Because of this, these dissenters were labeled "Puritans." In spite of their disagreements, though, the Puritans evidently kept the same beliefs as the Anglicans about the God they worship -- namely, that it's the trinitarian God of the Father, Son (Jesus Christ) and Holy Ghost. John Calvin, a French Protestant and reformer from the 16th century, had a powerful influence on Puritan worship. Calvin believed in predestination, and so did the Puritans. In this belief, God has already chosen who will be saved and who won't be saved -- in spite of any efforts made by people to make their lives more acceptable to God. So the Puritans were in a constant state of spiritual anxiety and doubt, according to a Public Broadcasting Service article entitled "The Puritans." They didn't know for sure whether they were truly among the saved or among the damned. 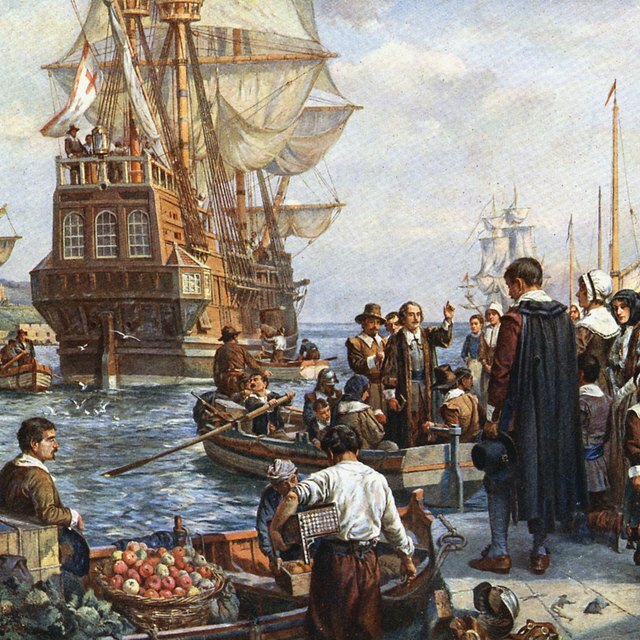 Puritans championed self-discipline and hard work. They evidently took one Bible passage in particular extra seriously. Romans 13:13, 14 says, "So behave properly, as people do in the day. Don't go to wild parties or get drunk or be vulgar or indecent. Don't quarrel or be jealous. Let the Lord Jesus Christ be as near to you as the clothes you wear. Then you won't try to satisfy your selfish desires." Puritans, therefore, strove to be temperate in all they did. Their church services were simple, terse and typically without music. This form of worship gave the Puritans a particular distinction. 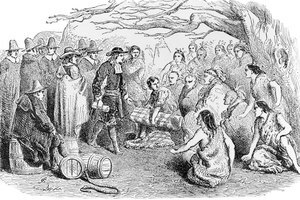 Their insistence on moral purity even went as far as a ban on Christmas in the Massachusetts Bay Colony. 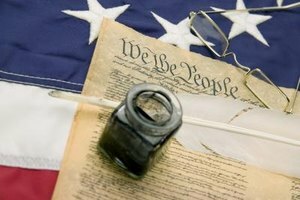 While other Christian denominations accepted the date December 25 as Jesus Christ's birthday, the Puritans disagreed, saying that the Catholic Church adopted that date more than 200 years after Jesus died, to draw pagans to the church. They further believed that people just used Christmas as an excuse to get drunk and overeat, and they wanted to distance themselves from a celebration that they felt dishonored true Christianity. Charles, Aaron. "Puritans & Worship." Synonym, https://classroom.synonym.com/puritans-worship-12085947.html. 29 September 2017.